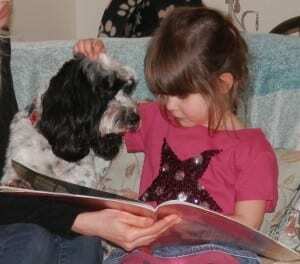 Dogs in the Classroom: A Novel Teaching Assistant? 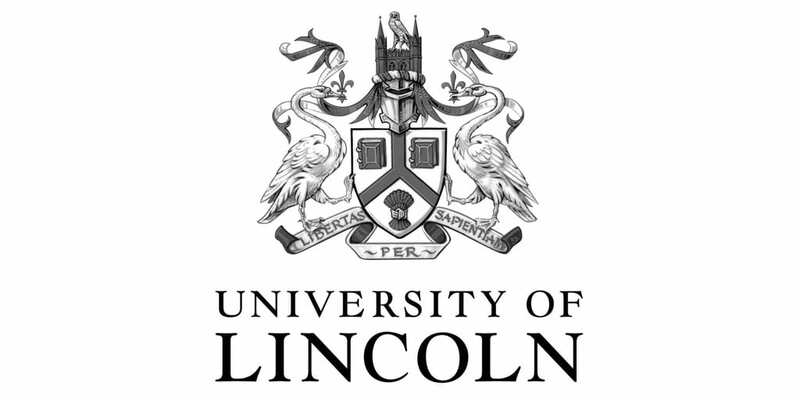 A lead research team at the University of Lincoln are applying their expertise in veterinary behaviour (Prof. Daniel Mills) and educational psychology (Dr. Sophie Hall) to develop world-leading research which examines the exciting role of human-animal companionship in education. 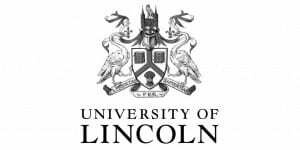 Having already secured funding for continuing the examination of the effects of dog companionship for children with autism (Human and Animal Bond Research Initiative), they are extending their research activities to examine educational applications of human-animal companionship. It is important to us that we conduct research that directly informs and benefits educational practice, whether this is in the home or school environment. This website provides the opportunity for you (parent, teachers, children, practitioners, students) to have your say. We welcome your comments and feedback on the site and on the principle of dogs as classroom assistants. In other research we are examining the potential benefits of dog ownership to human mental health, so if you have any comments relating to this we shall also look forward to receiving them. Please visit regularly whilst the site is developed over the coming months!